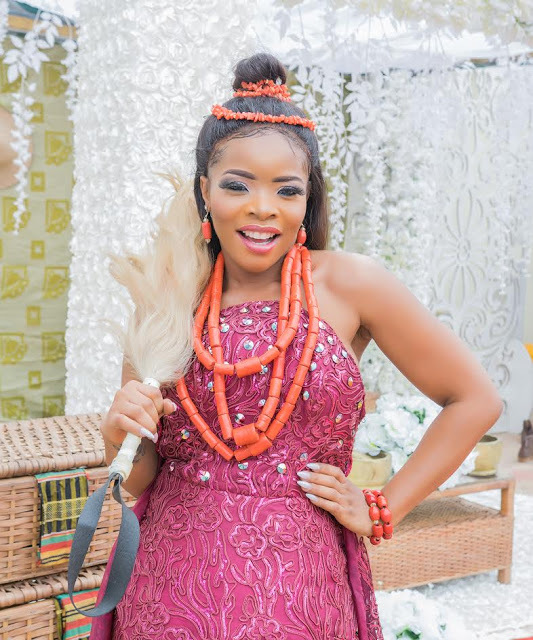 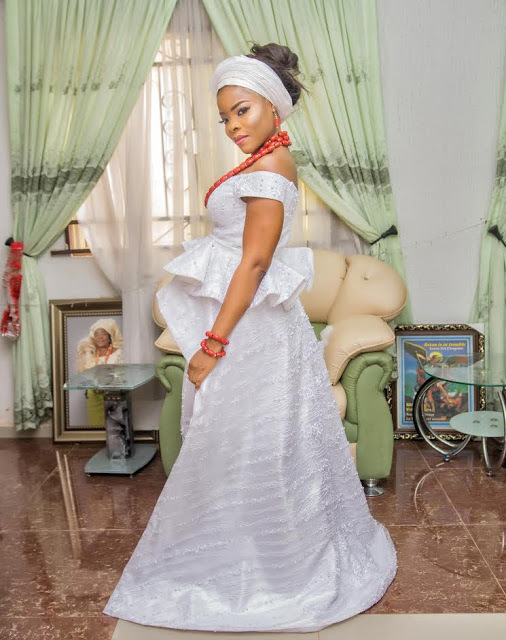 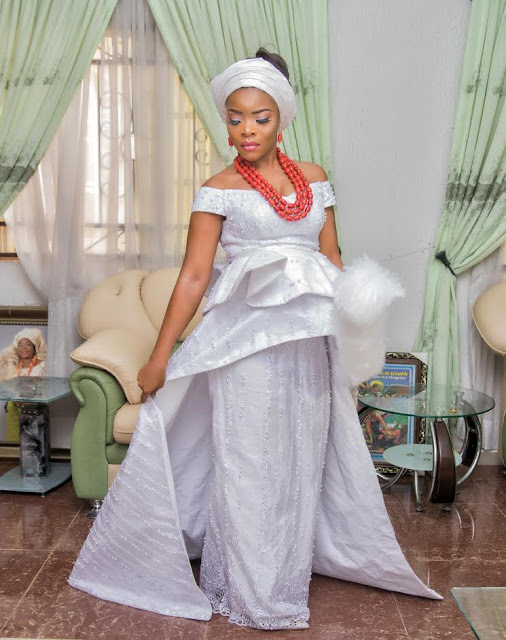 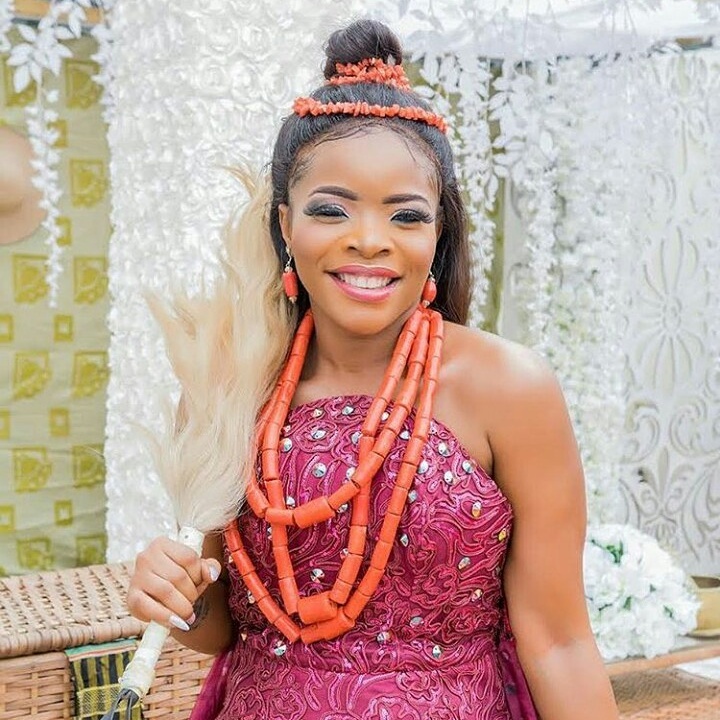 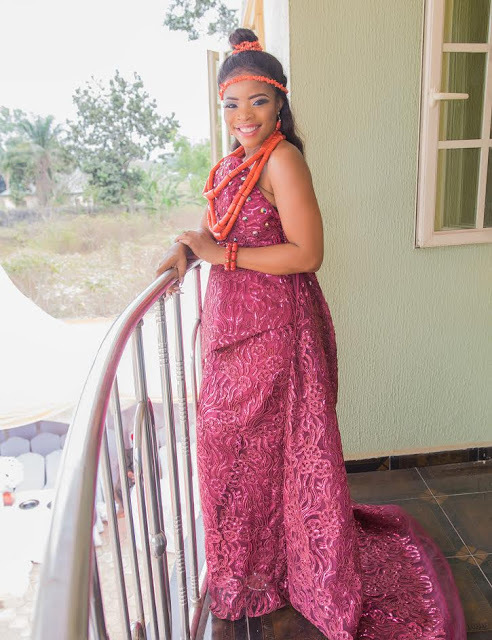 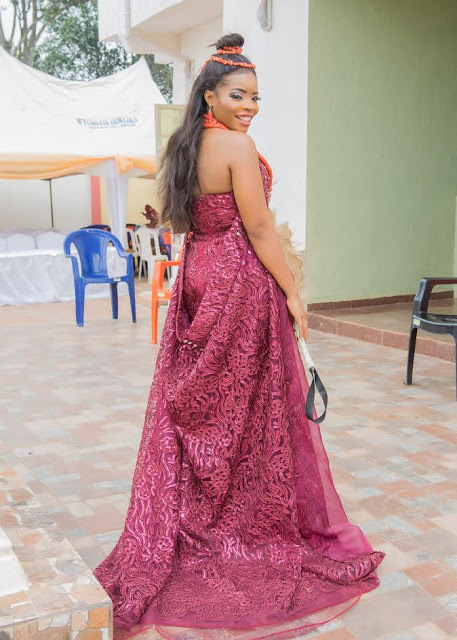 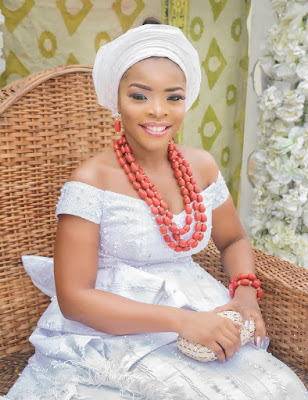 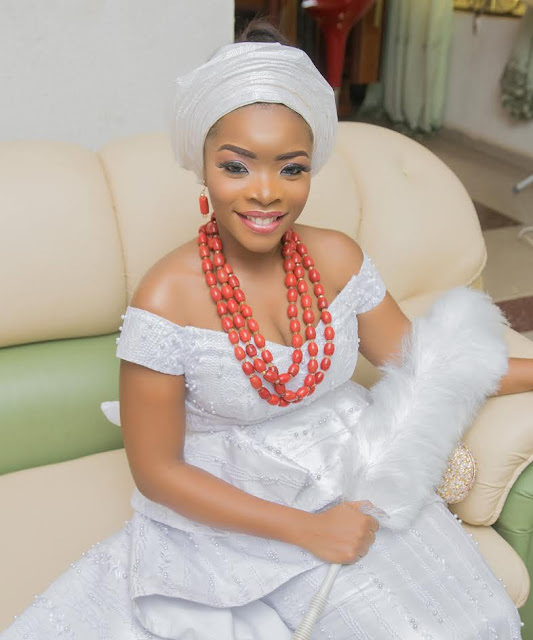 Fashion blogger, Laura Ikeji looked pretty and radiant in her traditional wedding attires. 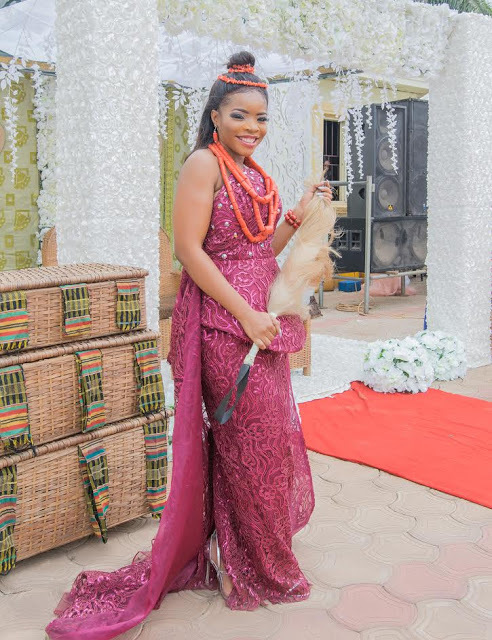 The entrepreneur got married to Ogbonna Kanu, an ex footballer and a brother to legendary footballer, Kanu Nwankwo. 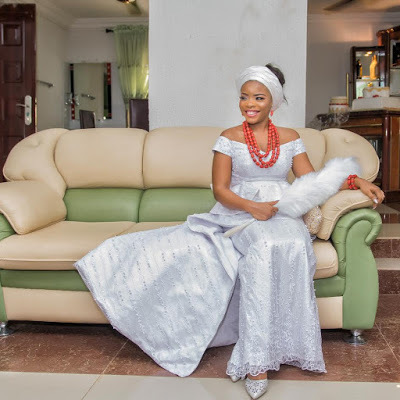 She got engaged to the ex footballer on 17th December. 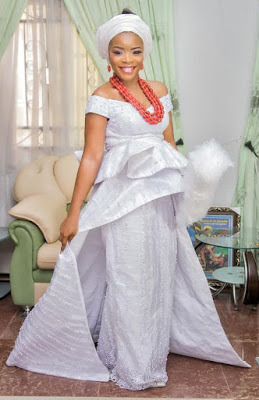 Photos : Ooni of Ife welcomes his new wife to the palace.